It’s only Tuesday, and already this week has seen a year’s worth of headlines regarding major airlines and terrible publicity on social media. The incidents–whether self-inflicted or not–were severe enough to inspire yet another round of questions regarding a brand’s ability to both stand out and defend itself online. We spoke to Peter LaMotte, SVP at LEVICK and Chair of the firm’s digital communications practice, for insights on this topic. 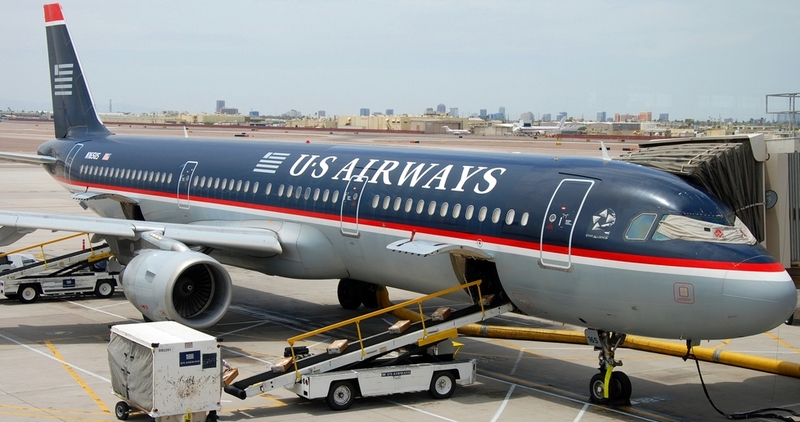 U.S. Airways and American had two very different problems, but both could have been avoided. What is the most effective way to avoid embarrassment on social media? Basically, the answer here is having processes and procedures which are adhered to at all times. You need to have a clear understanding of who gets to speak, when they are allowed to speak, and what they are allowed to say. The key is balancing personality within a structured response process. American Airlines followed this to the rule as far as who was allowed to talk and when they were allowed to do so. Do you believe that a given brand’s standard social media and customer service accounts should be one and the same? 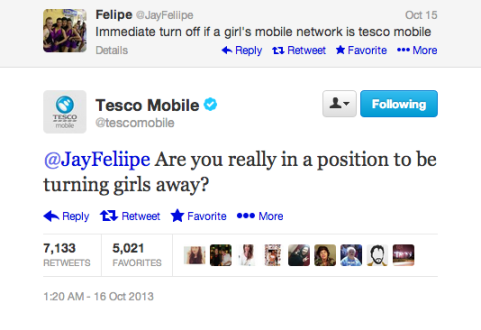 Brands should keep their social media and customer service accounts separate. For any consumer-facing product brand, they need to delineate between customer service and brand persona online. This makes it easier to differentiate between the two, but it also allows the branding team to run promotions and announcements which do not interfere with the very important role of customer service. Social media often rewards wit and a little bit of attitude, but how can editorial standards and monitoring allow a brand to be interesting without being risky or offensive? Wit should be reserved for brand messaging, but never for customer service. Those coming to customer service are in need of support and aren’t looking for a witty response, but a solution to their problem or an answer to their question. It’s a much more difficult and dangerous venture to be witty or snarky with customer service when the main goal is supporting your customer. To what degree does this control extend outside the office and even the team managing the brand’s social media account (RE: Justine Sacco)? Corporate executives need to follow the same rules and practices their brands do because they are representatives of their brands. Any member of a company or executive team that is representative of that brand has the risk of influencing public perception of that brand with anything they say. Any executive or individual who represents the brand, not just the CEO, needs to understand their potential impact. 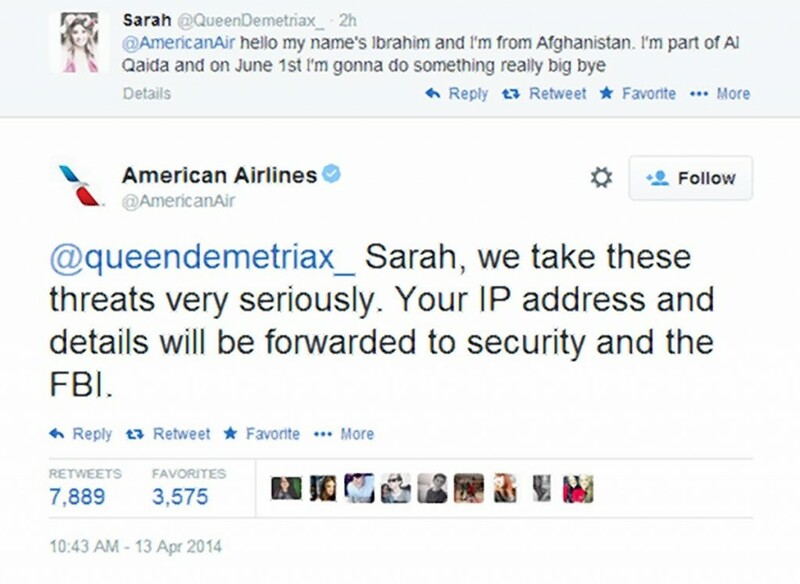 When a crisis does occur, how should the brand respond? Address the issue as quickly as possible. Get to the bottom of the events that took place. Apologize if necessary. Put practices and standard operating procedures in place to ensure it doesn’t happen again. Do you have an escalating scale for severity of crises on social? Do your recommended best practices differ based on the nature of the crisis? Whenever someone at an executive level is responsible for the crisis, the social response will be more extreme. For instance, the recent US Air scandal, was an unfortunate incident involving a junior level customer service representative and will be quickly forgiven. Best practices should not differ if a proper social media crisis plan is in place. Have you noticed any brands following your own recommendations? Who should users follow to get examples of how to do it right? 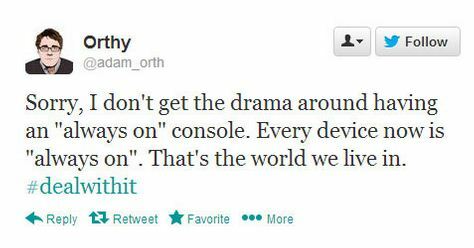 Delta and Comcast are perennial favorites as examples of brands which do this well. We also help our clients achieve these standards and have had them tested in action. Do we agree with LaMotte’s conclusions?